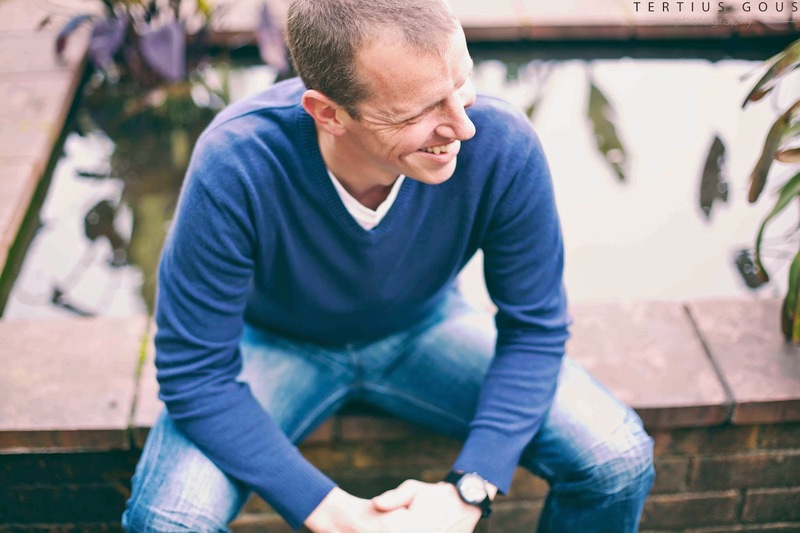 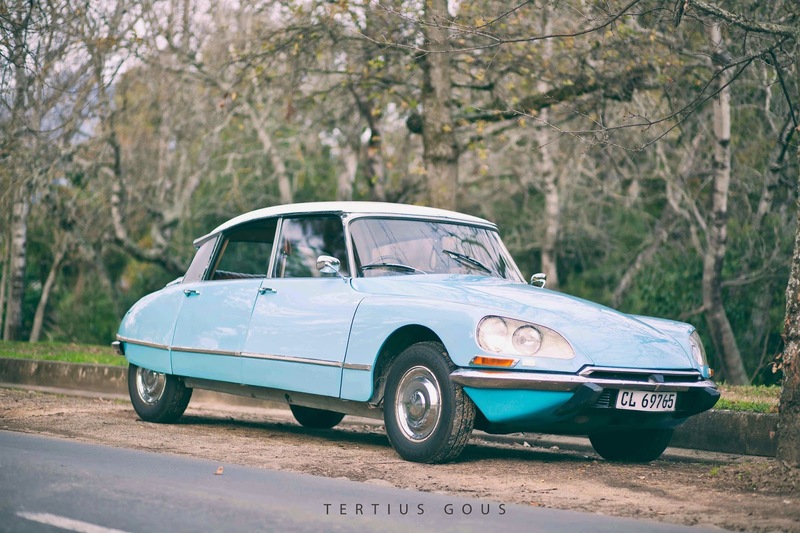 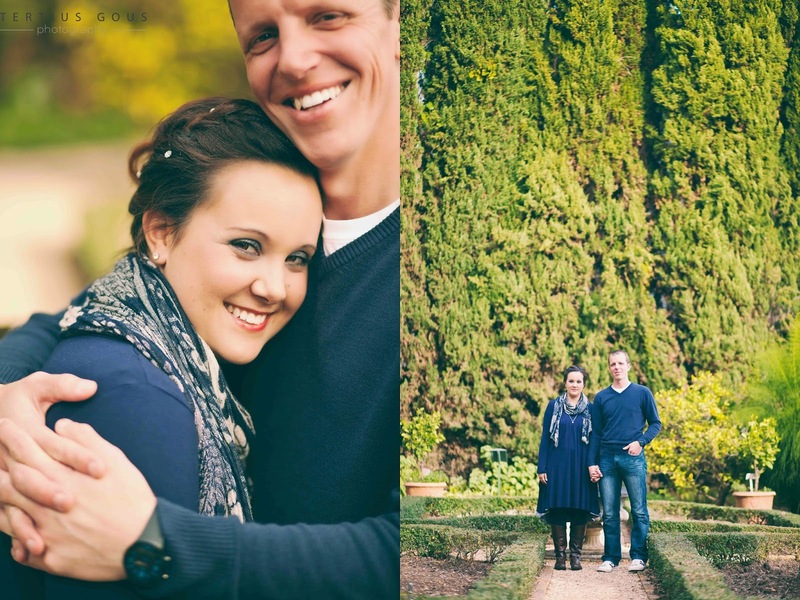 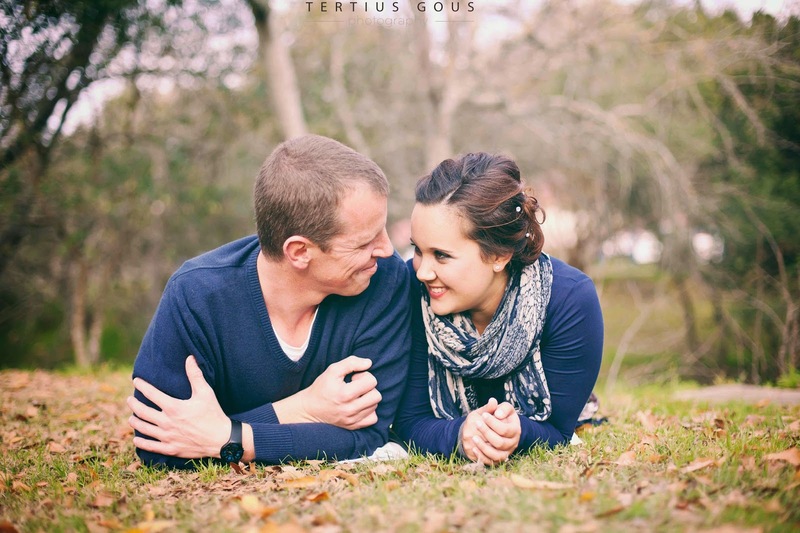 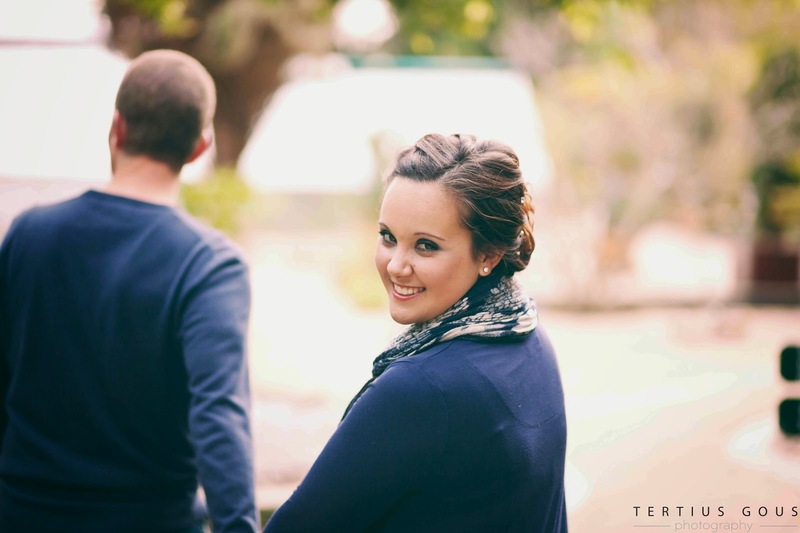 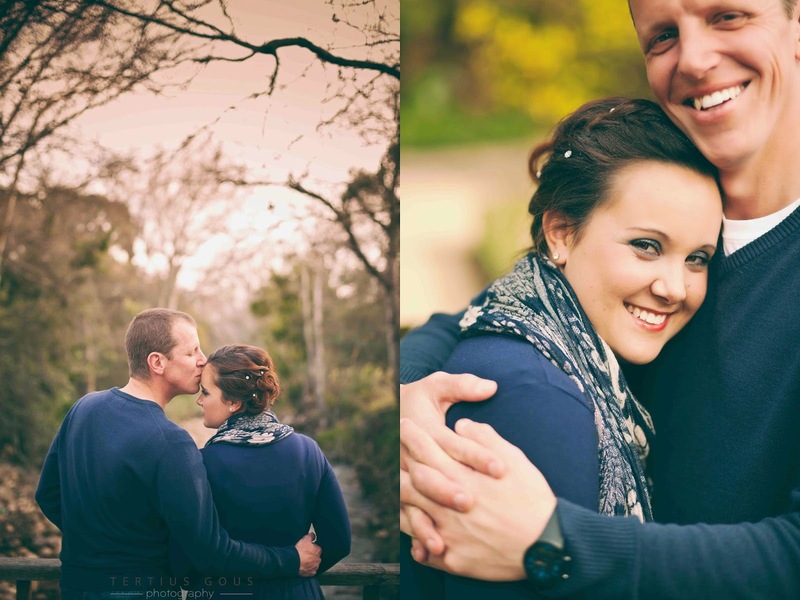 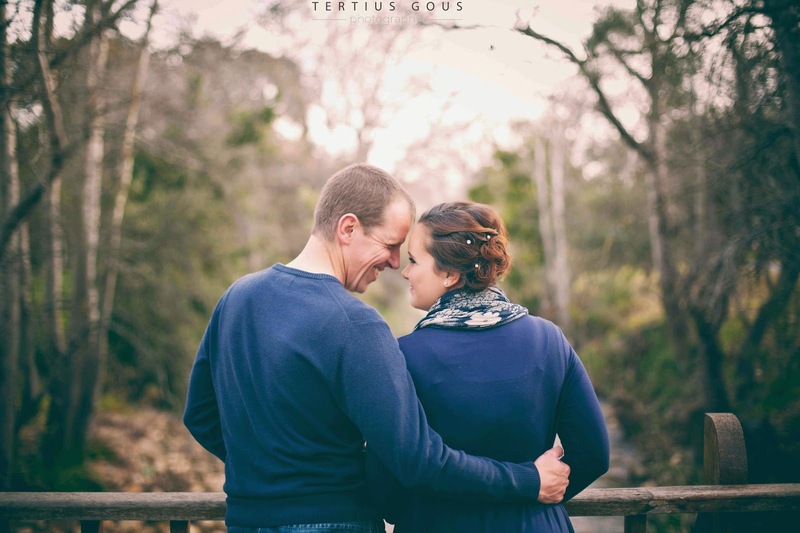 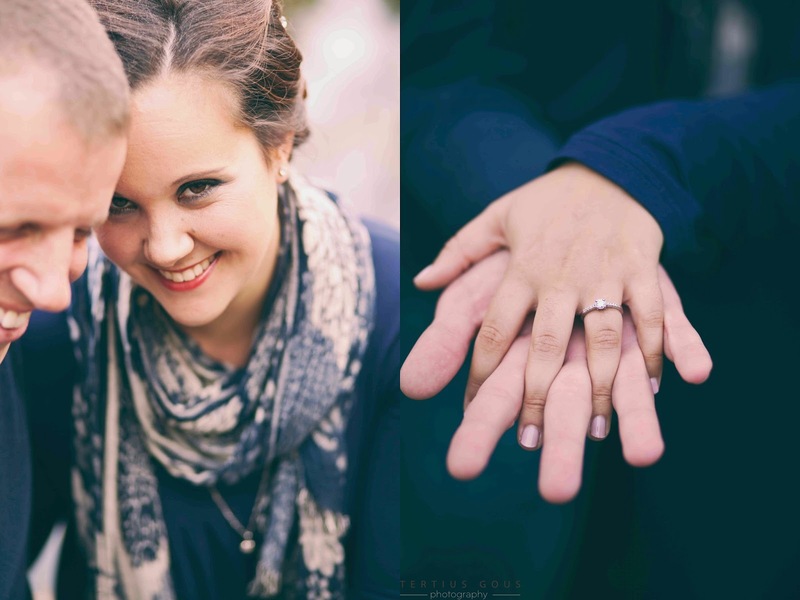 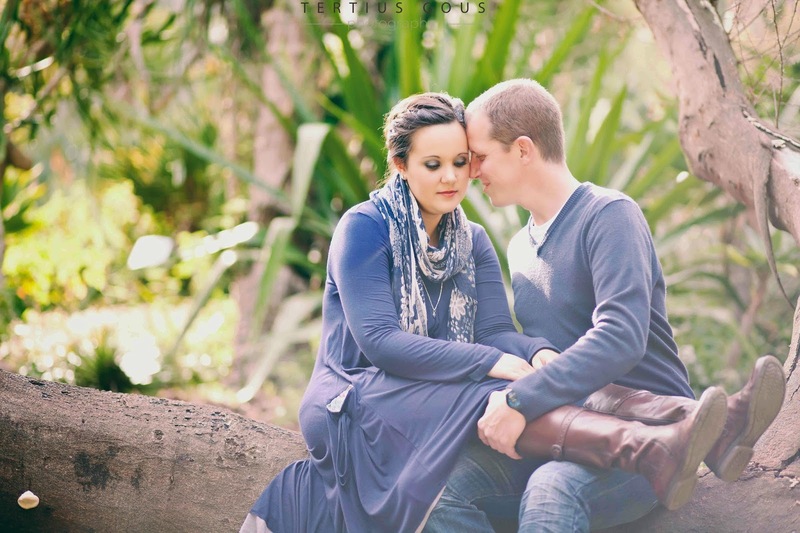 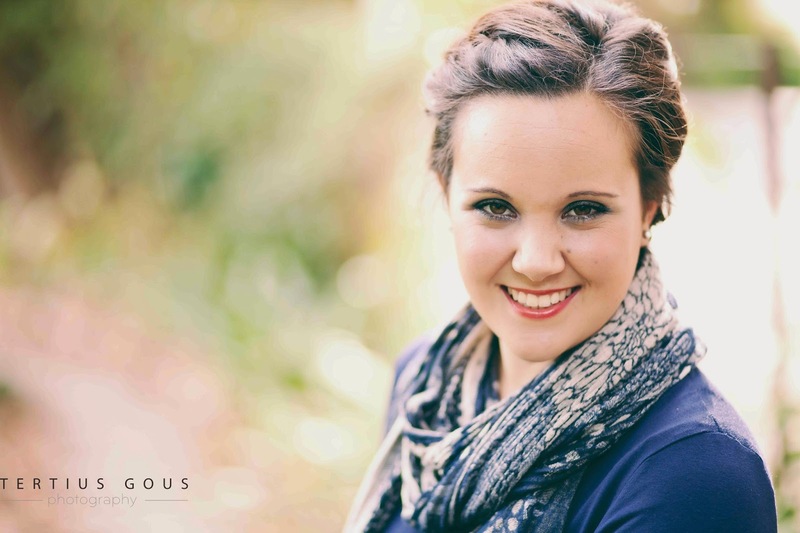 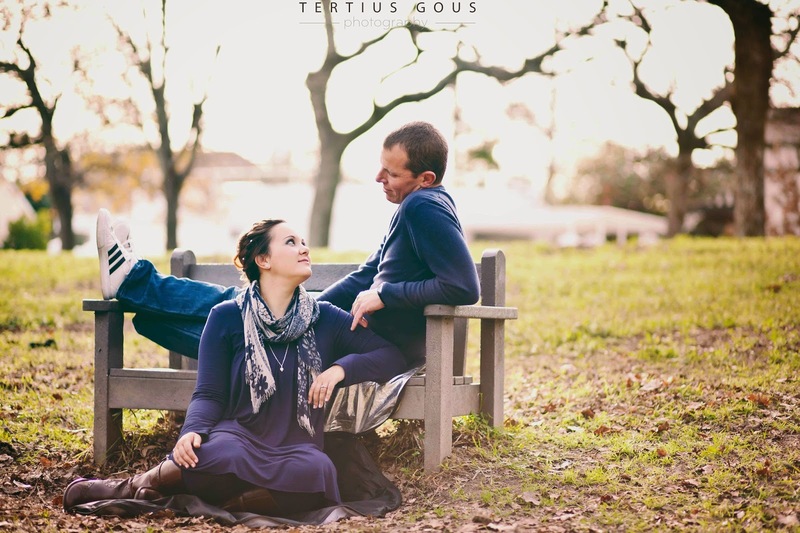 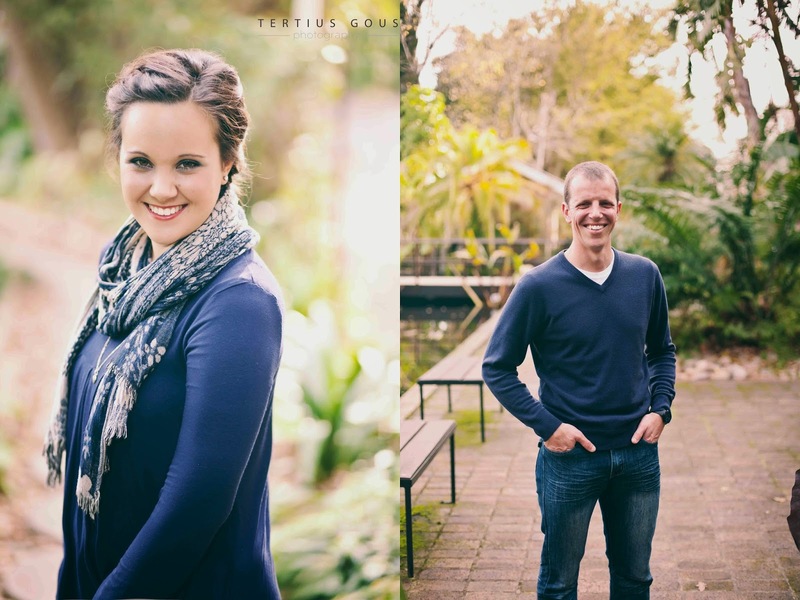 Lianie & Derick decided to have their engagement shoot at Stellenbosch University Botanical Gardens and even though it was a chilly cold winter's day, it was nothing short of amazing! 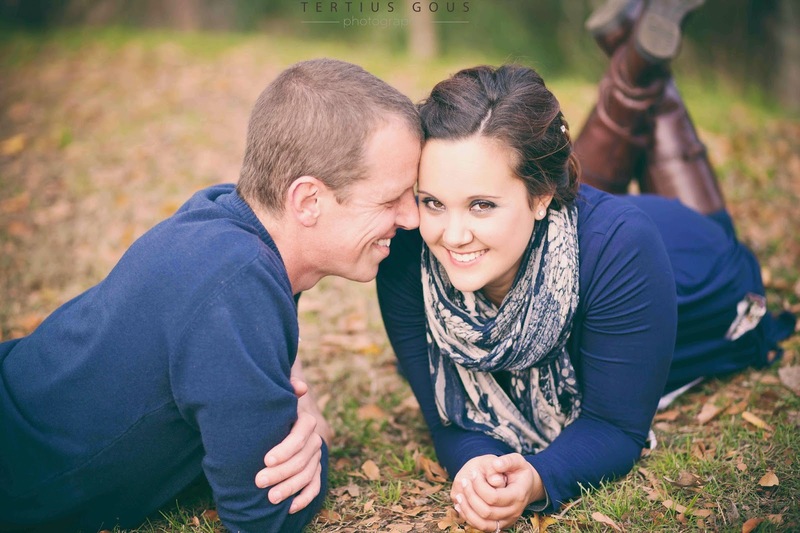 What a perfect lady and gentleman who just adore each other. 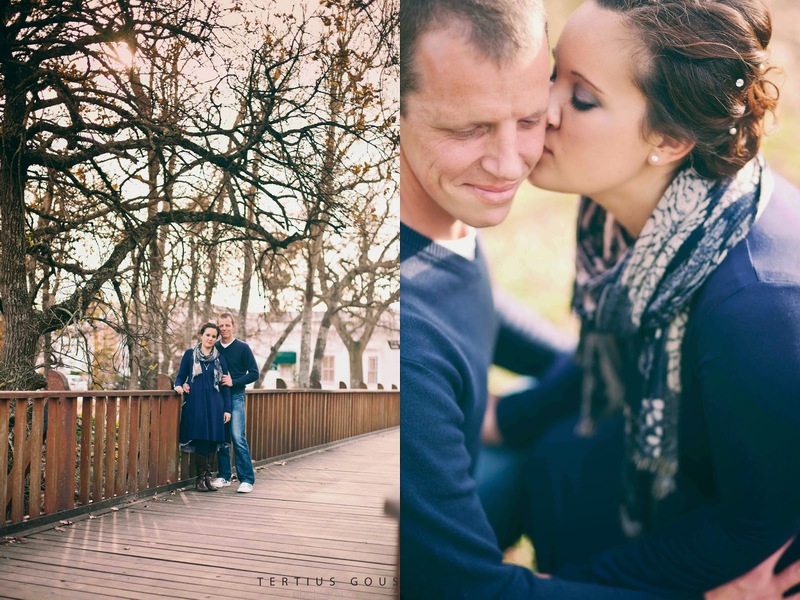 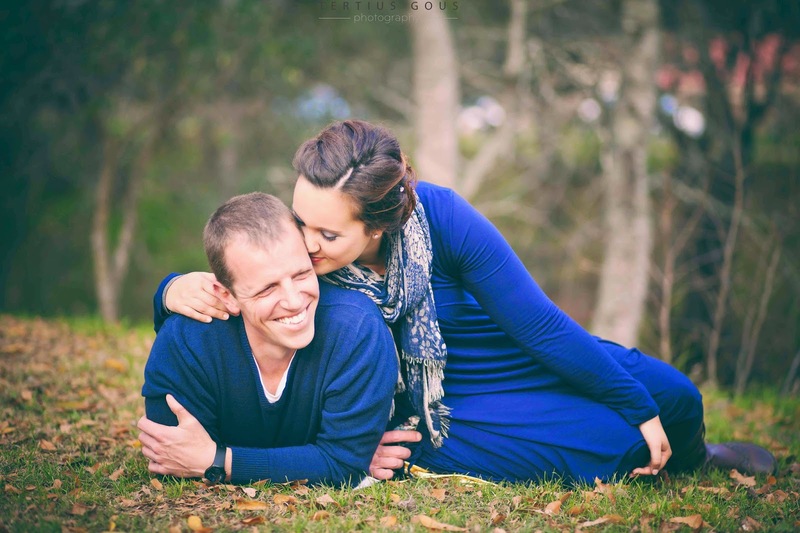 We can't wait to shoot their wedding in December!